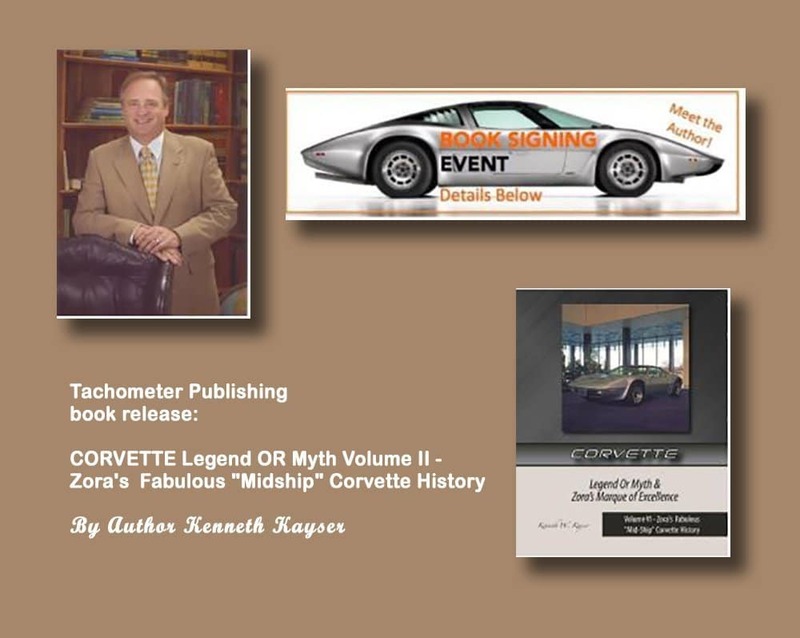 Would you like a Free Sample Corvette Magazine? Free Sample Vette Vues Magazine. The Corvette Magazine for the Corvette Enthusiasts. 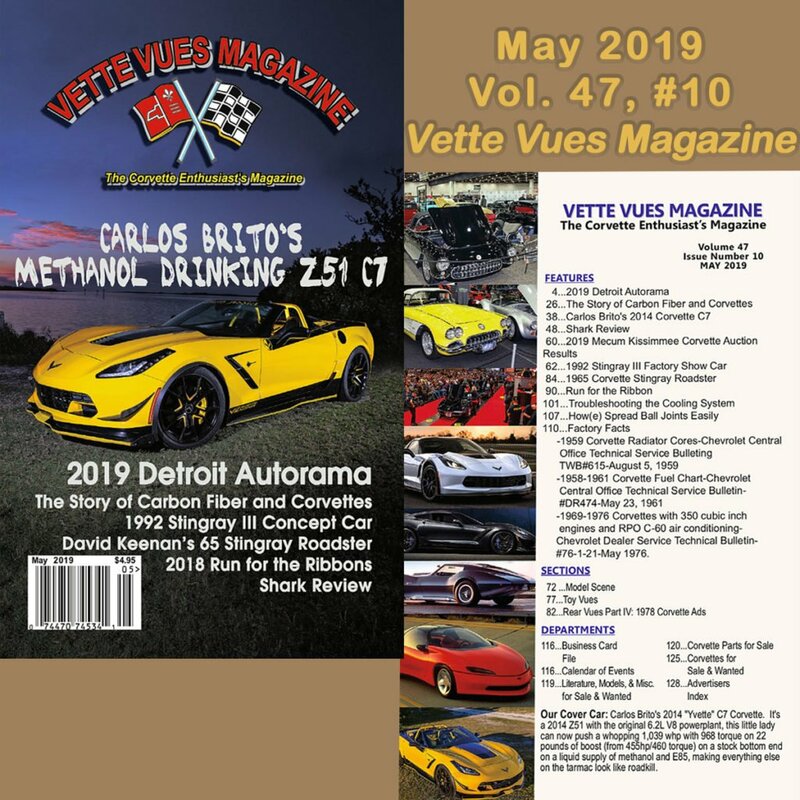 Vette Vues Magazine is a monthly Corvette Magazine. It has been in continuous publication since 1972. Each issue covers classic and vintage Corvettes as well as the newest models. 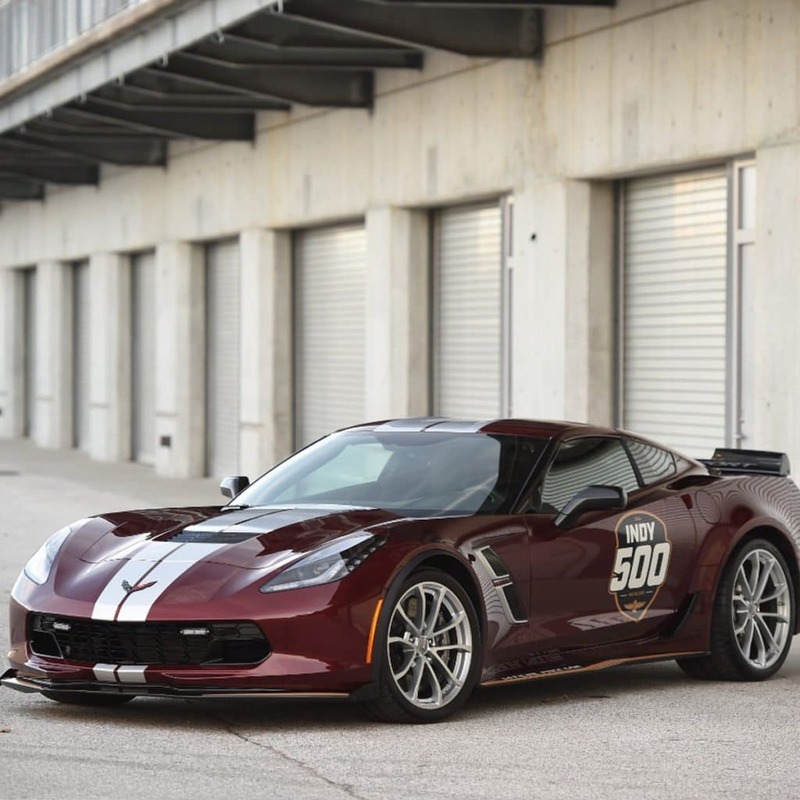 You will get complete coverage of Corvette racing, technical information, and specifications, Corvette features, historical articles, Corvette auction results, Corvette models, promos and toys, classifieds ads, Corvette event coverage & Corvette calendar of events….plus a whole lot more! 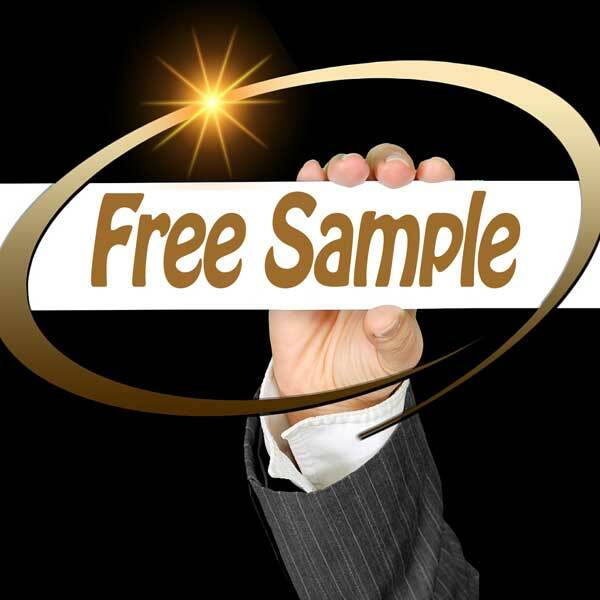 If you are interested in receiving a FREE sample of Vette Vues Magazine, please e-mail us at the address below. Please include your name and address in the e-mail. 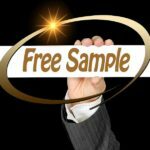 → Due to the cost of postage, this Free sample is only available in the United States and is only good for one per household/per year. NOTE:  Please allow 4-6 weeks for delivery of your free issue of the magazine. Whether this is a gift of just a trial, this is a great way to try our Corvette Magazine. 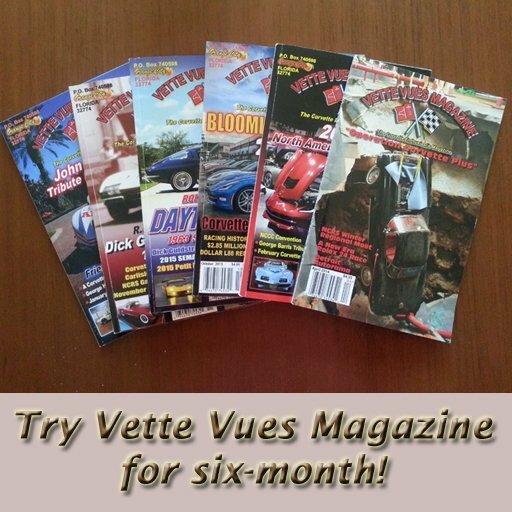 Vette Vues Magazine has been covering the Corvette hobby longer than any other Corvette Magazine. Each issue is jammed packed with Corvette features, featuring new and classic Corvettes, Corvette technical information, Corvette historical information, Corvette auction results, Corvette events coverage, model cars, classifieds, Corvette calendar of events, racing information, and more. 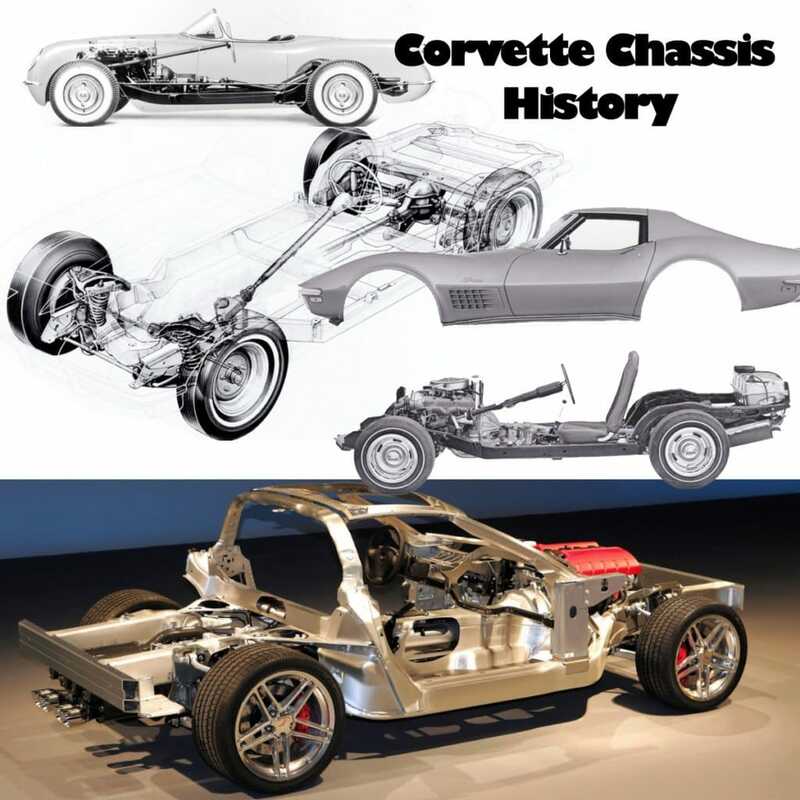 Also as a bonus, you get a free classified ad every month for your Corvette Parts, Corvette Literature, Corvette Models and Corvettes for Sale!